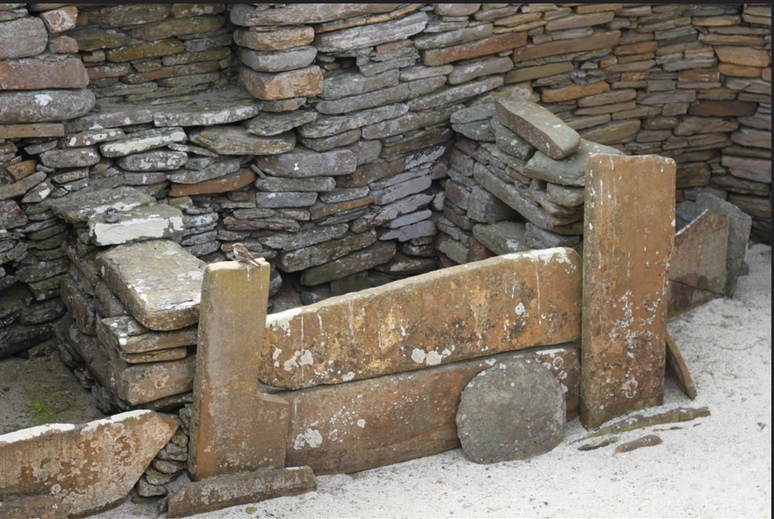 In 1850 a farmer found this hidden door. What he sees inside astounds the whole world. 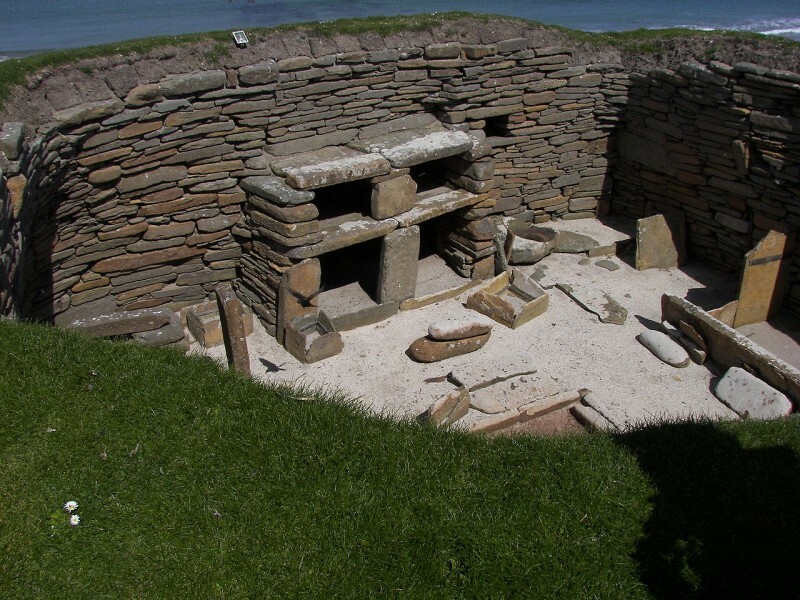 In 1850 a Scottish farmer on the Orkney Islands makes an unbelievable discovery. As he goes to inspect damage after a powerful storm, he stumbles upon a stoney passageway in a small bay. What's inside surprises the world. Here he finds the remains of an ancient civilization. Thousands of years ago, there was a flourishing society here. Yet to this day in 1850, the remains had been hidden by dunes. It was the storm that exposed the settlement. 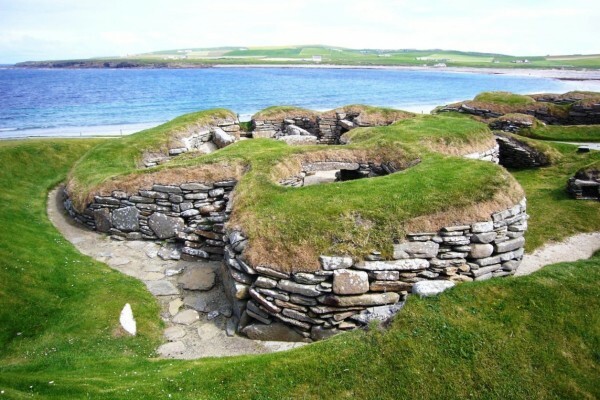 This settlement is over 5000 years old and as such it is even older than the pyramids in Egypt! 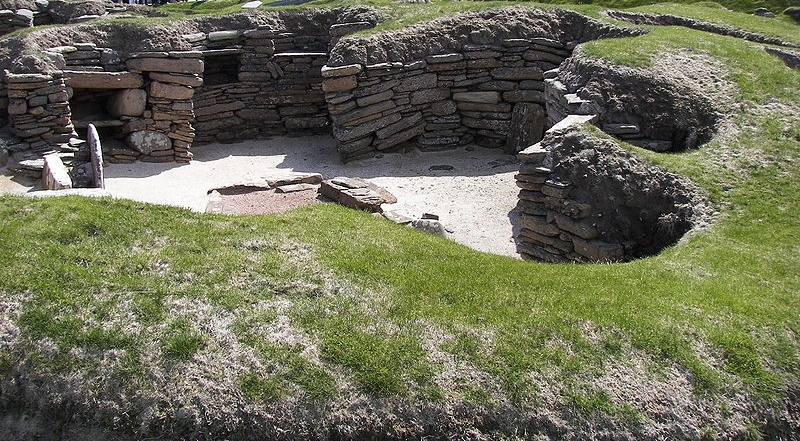 The city was known as Skara Brae. The houses have been well protected thanks to the sand dunes and therefore have remained in good condition. For archeologists this is like hitting the jackpot. 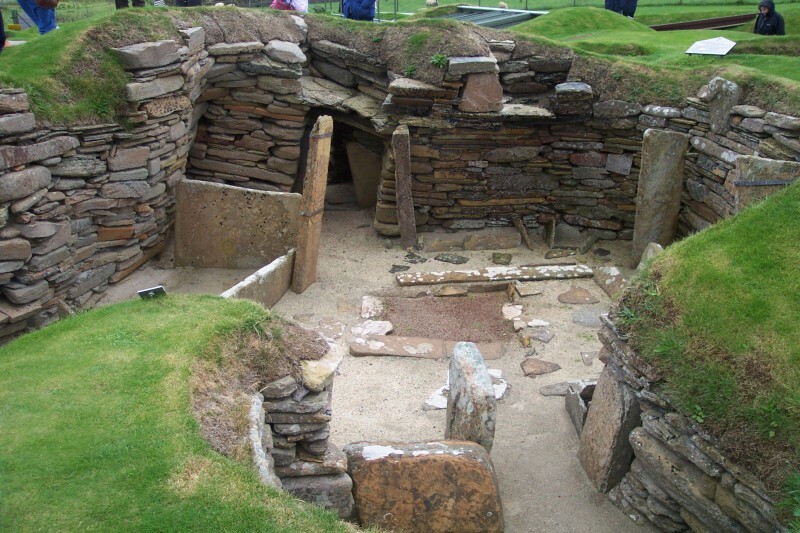 Colonized between 3180 and 2500 BC, this is one of the oldest permanent settlements in all of Great Britain. 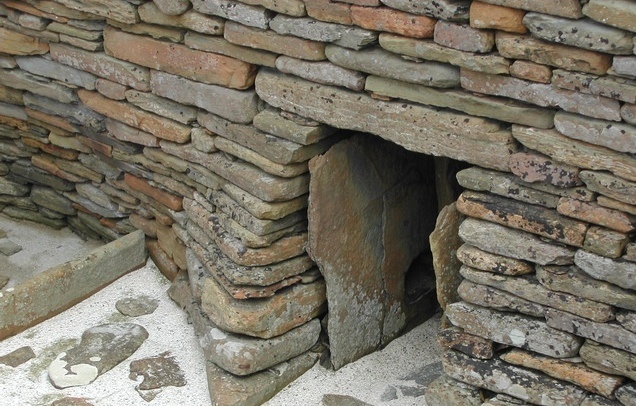 Eight stone houses have remained intact and allow us to get a close look at their culture. 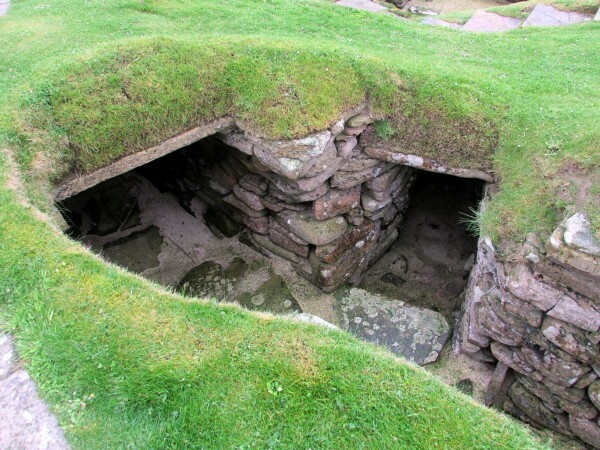 Researchers believe that about 50-100 people lived here. 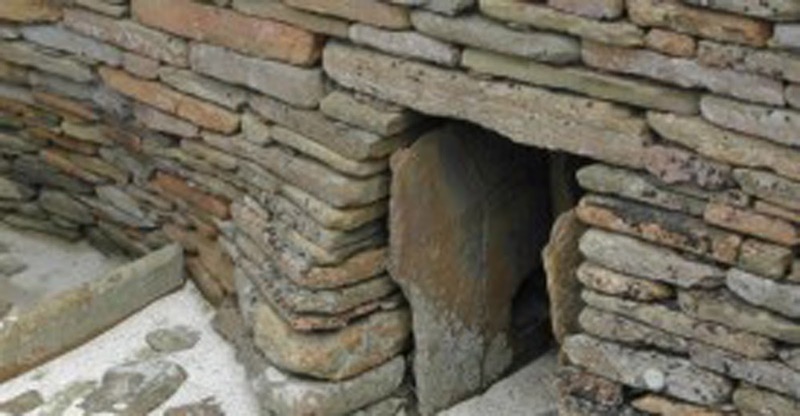 Each of the houses was connected with one another via a tunnel system but could also be sealed off with a stone door. One thing sticks out: In every room there is a bed that is larger than the others. Additionally there are shelves, chairs, cabinets and wardrobes in every room. Some of the storage boxes were waterproof. Scientists assume that live fish were kept here so that they could be cooked fresh later on. Excavators were also excited by something else: Each house had a toilet and there was even a sewage system. 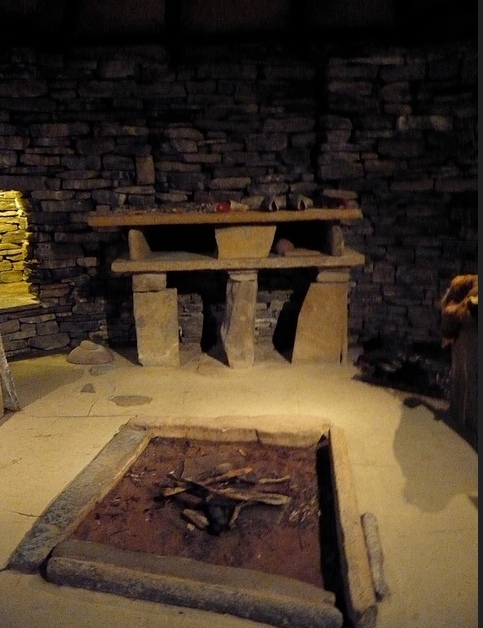 Skara Brae was very much family-oriented. The houses were all furnished in a similar manner, leading researchers to think that there was not a sole ruler but rather that everyone was on an equal footing. 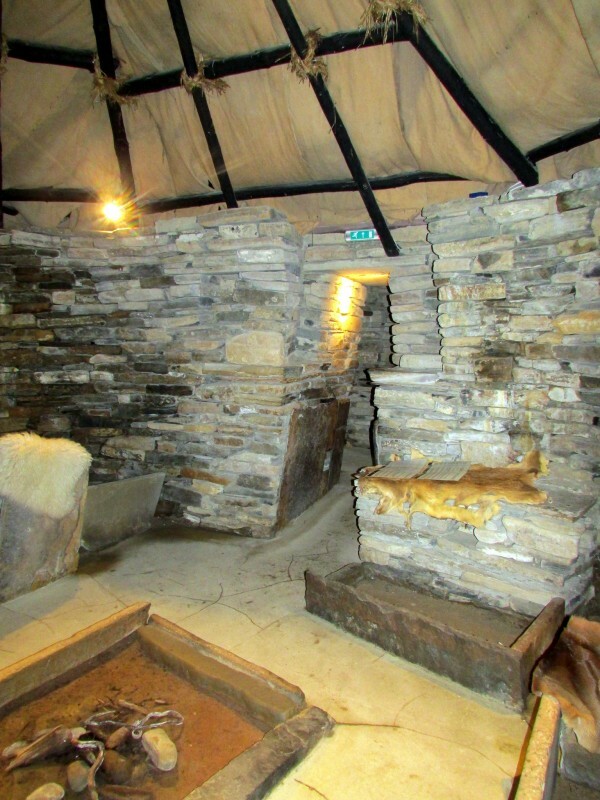 A popular theory is that these were the Picts, who settled here during the British Ice Age. The houses and the geography certainly fit to this group of people whose origins are unknown. However, even though the researchers have been able to find out a lot, there are still many unsolved mysteries. No one knows for example, why the village was abandoned 2500 years ago. There are still many secrets here that make it worth having a second look at the settlement.